Platinum XT Capacity is our best choice for users who demand highest quality and finish. 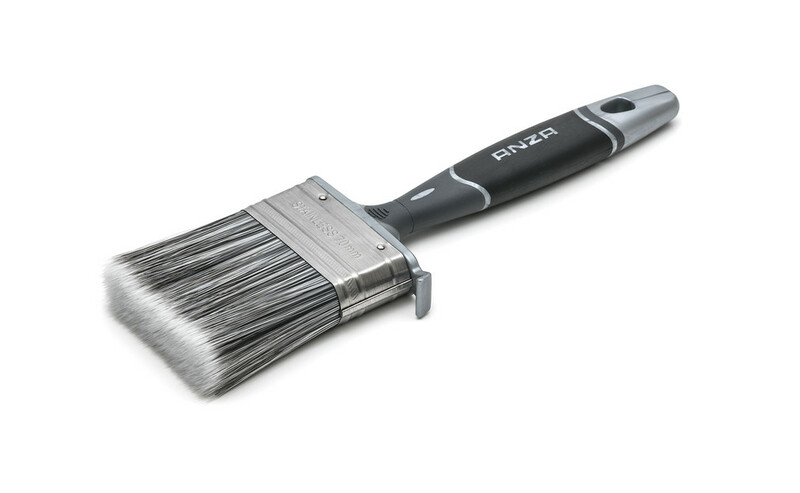 The brush is suitable for painting large surfaces such as doors and kitchen fittings that require a smooth surface. The brush has extra-thick filaments that enable optimal paint pick-up and make it easier to obtain excellent results without any brush marks. The synthetic filaments are of the highest quality and developed for all kinds of water-based and oil-based paints, indoors and outdoors. Platinum has an ergonomically designed handle with grooves and several different grip zones for greater comfort. It also has a patented brush rest and pail hook, as well as a stainless steel ferrule.